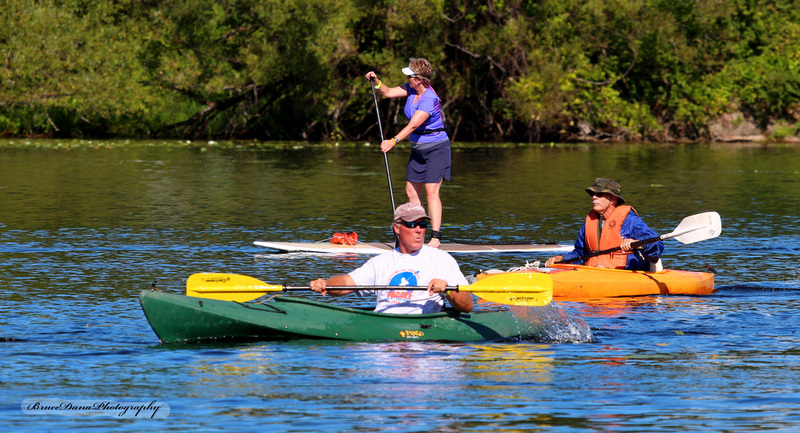 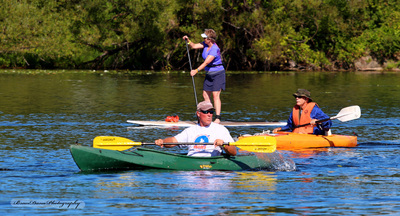 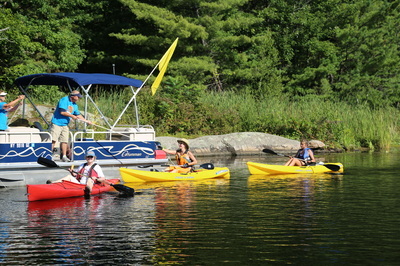 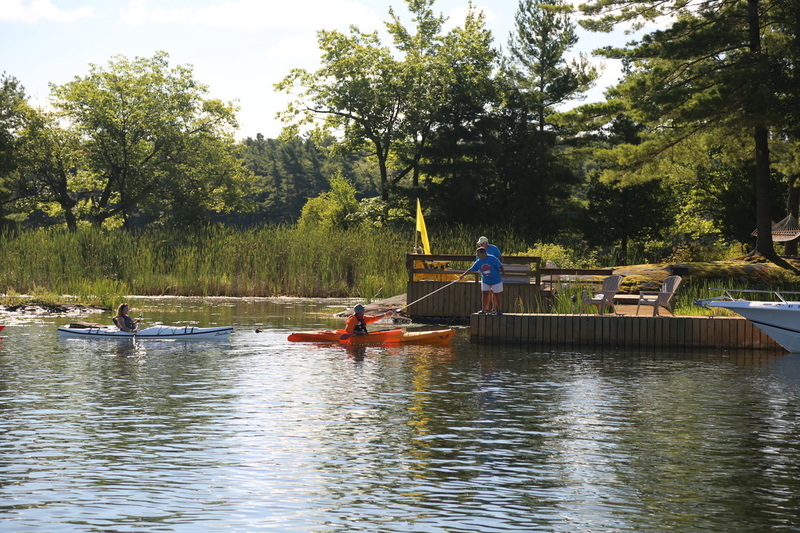 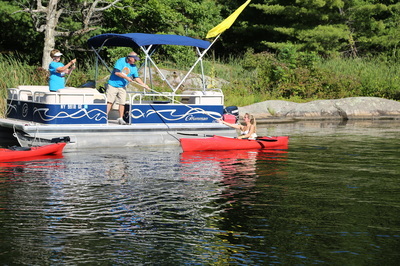 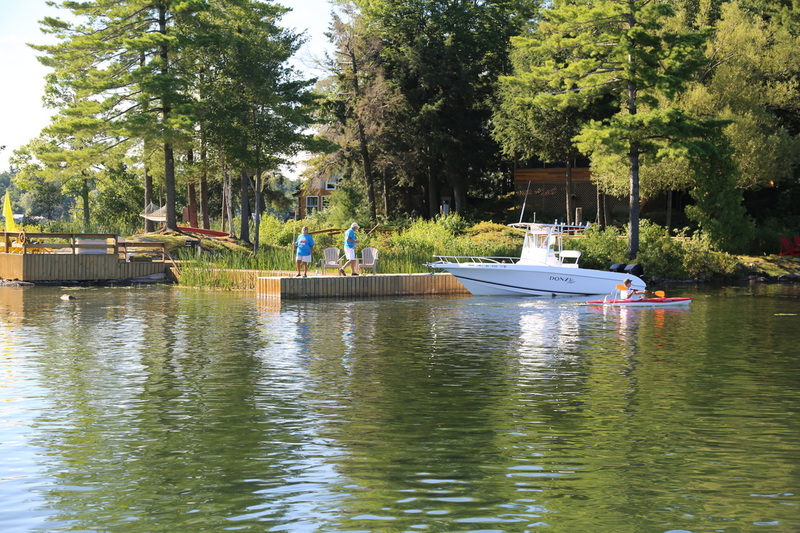 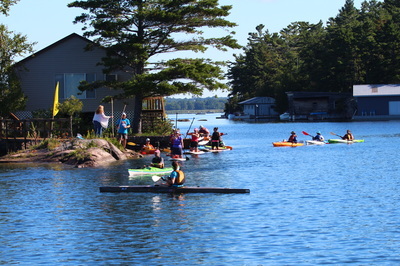 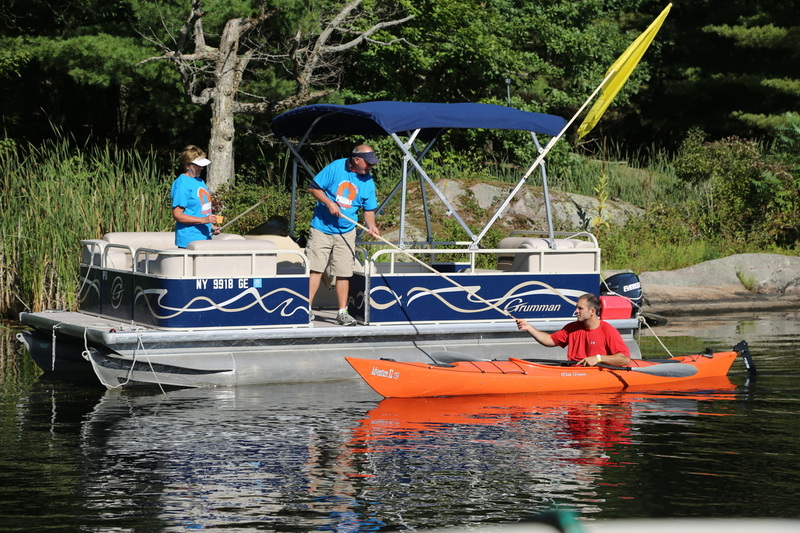 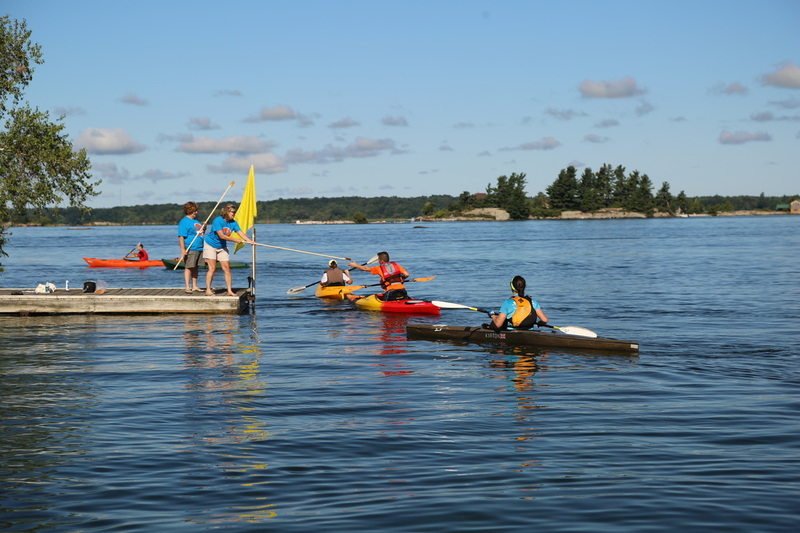 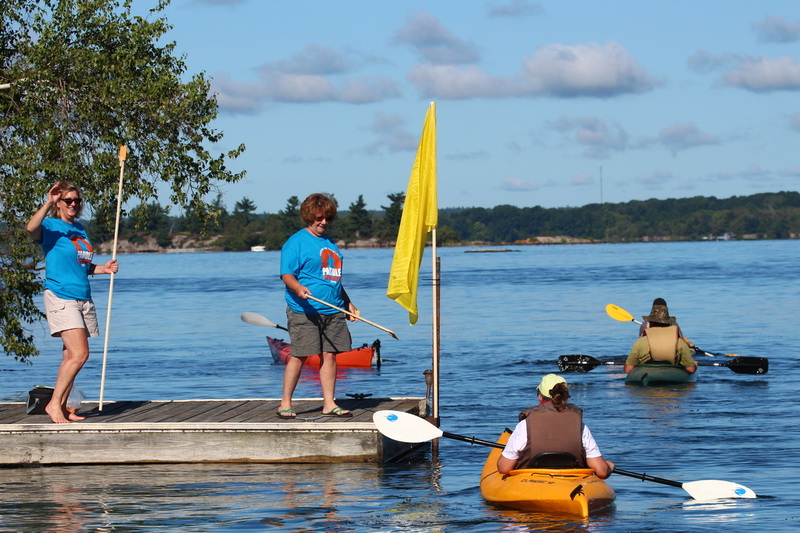 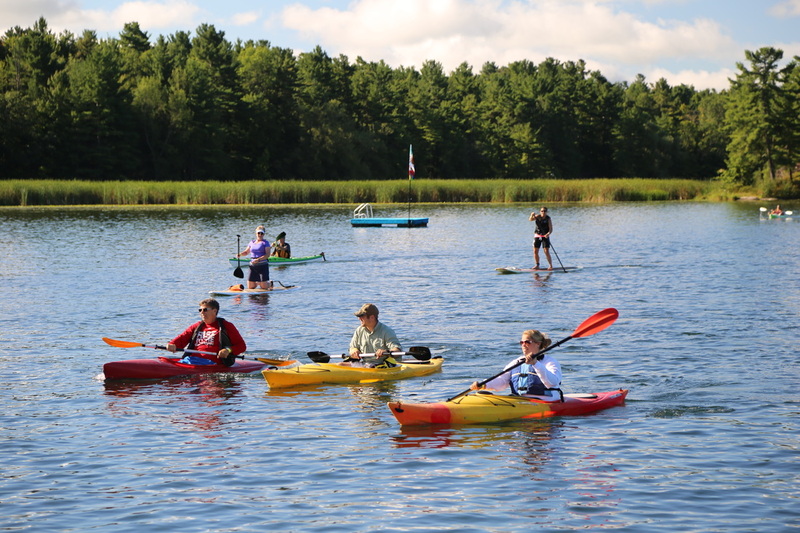 Kayaks, Canoes, Skiffs & Stand-Up paddle boards welcomed​! 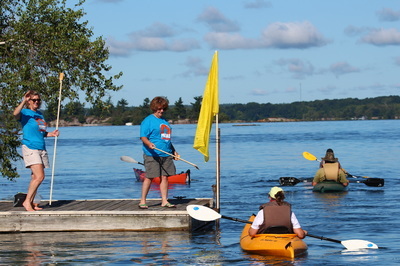 Paddle Starts at 9 AM and All Paddlers Must Return by 11:00 AM. 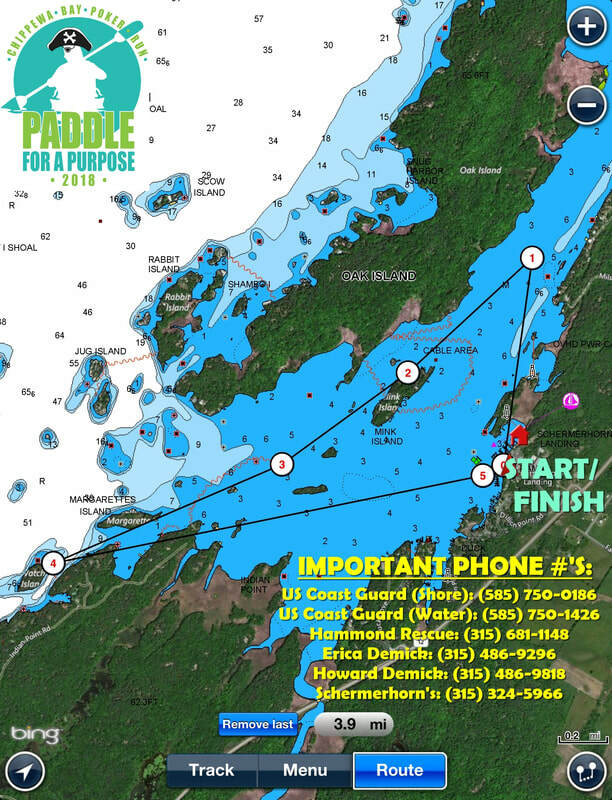 A happy volunteer will hand you your poker card at each of the following locations (note; a shorter back-up route is planned in the event of inclement weather).